ST-JO is situated at just 5-minutes from the centre of St Tropez as well as the Pampelonne Beaches and Place des Lices, this fantastic villa is perfect for exploring the vibrant town. 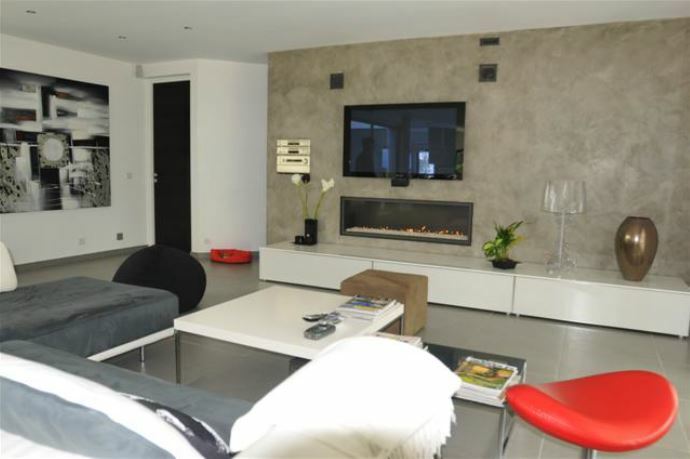 The property is contemporary in design and has tastefully decorated interiors within beautiful grounds. The large shaded terrace is ideal for summer evenings and al-fresco dining. The spacious living areas open onto the terrace, allowing access throughout the day. The property comprises of a total of 7 bedrooms, all wonderfully designed with sumptuous beds and most with an en-suite bath or shower room. Guests can enjoy the large swimming pool in addition to a Jacuzzi and a fitness room.